Home Events Lock the box ! Grab as many books you can .. The Jaipurites have filled their boxes locked them all with millions of words and hundreds of paper because Bookchor was in town from past three days and abundance of book lovers arrived and returned with their boxes full of heavy yet mind blowing books so far. The timings we’re from 9am till 10 Pm. The book lovers around were deeply satisfied by feeding their hungry bookshelves well and it was all done without even breaking in their bank. The reader inside them was well stuffed with knowledge and depth of each and every sentence from the beautifully written books. The sale was organized in a really cool manner. What they offered us all was they put three varied categories of boxes of different sizes and equally varied prices. One offered space for 9-10 books, the other one for 15-17 and the last one gave us 20-25 books which was a pretty amazing deal for all the book lovers in town. It was like a fairyland for them with thousands of books around and one could pick any book they wish to read and take home along with them . From romance to crime to suspense to motivation we found every kind of genre out there . 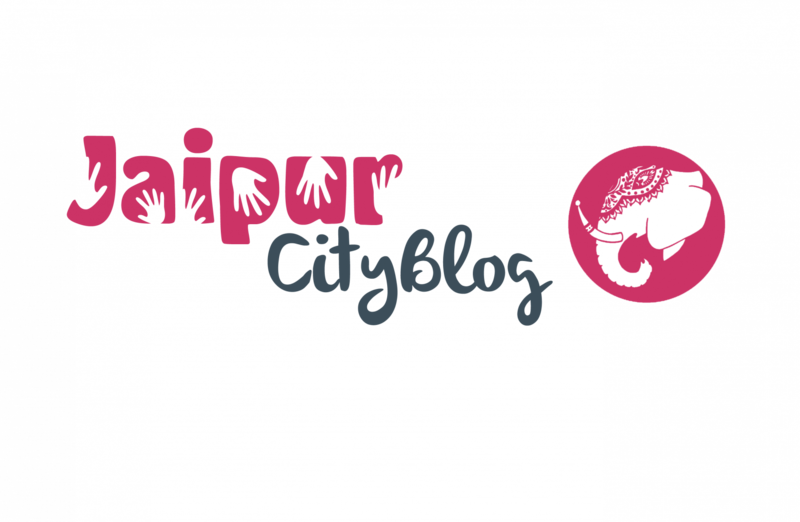 Pinkcity welcomes the team to organise more and more sales and events in town because here the book lovers are innumerable. From younger ones to stickholders everyone is a fan of reading and in the twenty first century as well where everybody is busy watching their new TV series on Netflix and prime. Still you will find many out here who still adore books and are in love with it’s fragrance. ! So we hope they keep on organising and continue to surprise us with their amazing offers. We appreciate fests and events offering us greater knowledge from diverse and distinguished fields . Jaipur to Co Host 8th Theatre Olympics.